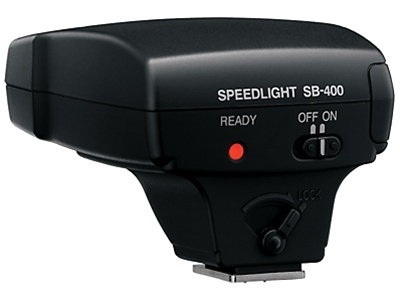 A compact, lightweight Speedlight with intuitive controls and bounce capabilities. Put it on, turn it on, shoot! Compact, Lightweight Speedlight Unit - Perfect for anyone looking for more power and coverage than a built-in flash. Simple, Intuitive Operation - Put it on, turn it on and shoot! Flash Coverage - As wide as 18mm on Nikon DX-format digital SLR cameras. 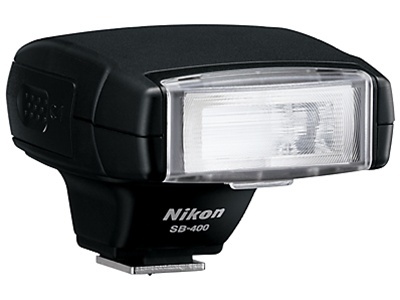 Great Flash Exposures Easily - Utilizing Nikon's i-TTL intelligent flash technology for accurate flash exposures. Convenient Operation - Powered with two AA-size (1.5V) batteries. Fast 2.5-second Recycling Time - Keeps you shooting quickly. Bounce Capabilities - Reduces background shadows and diffuses light for more pleasing results. Versatile Shooting Range From 2 ft. up to 66 ft. - Provides flash power for distant subjects, group shots and close-up pictures.